The McLaren Group, comprised of McLaren Automotive, McLaren Technologies, and McLaren Racing, confirmed in a press release that Canadian businessman Michael Latifi has become a shareholder through his company Nidala. The company confirmed the sale of 888,135 ordinary shares in the McLaren Group for 203 million pounds ($272 million). The Drive reached out to McLaren to inquire whether the shareholding deal has any ties to a possible future for Michael Latifi's racing driver son Nicholas with the team, and a McLaren spokesperson stated this is not the case: "There is no connection between Michael Latifi's investment in McLaren and Nicholas Latifi's racing career. This was a primary stipulation of the deal from both Michael Latifi and McLaren in equal measure." The spokesperson further confirmed the investment means Latifi now owns a 10 percent stake in the McLaren Group. 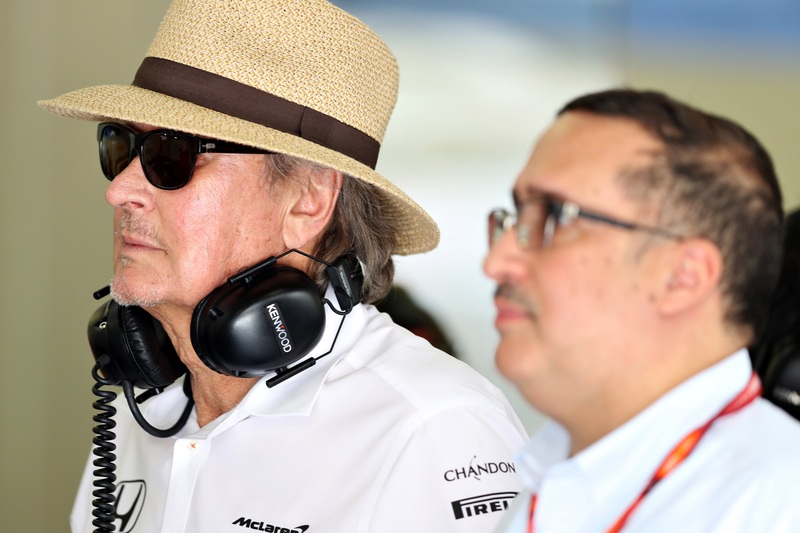 He joins the ranks of the Bahrain sovereign wealth fund Mutalakat and businessman Mansour Ojjeh, McLaren's other primary shareholders. In a statement released by the McLaren Group, Latifi declared he has long been "an admirer of the McLaren brand and its business." He also stated: "McLaren is a unique organization in automotive, racing and technology with exciting long-term growth prospects, which is why I made this investment." On behalf of the McLaren Group, its executive chairman Shaikh Mohammed bin Essa Al Khalifa welcomed Latifi as a shareholder: "This injection of capital is a vote of confidence in our future strategy and the group remains as focused as ever in positioning for growth. We are delighted Michael Latifi has joined the McLaren family." McLaren shareholders Mansour Ojjeh and Mohammed bin Essa Al Khalifa.Getty Images. F2 racer Nicholas Latifi.Getty Images. McLaren Automotive announced record sales over 2017, with North America being its biggest market. Its Formula 1 team has endured a tough few years, however. 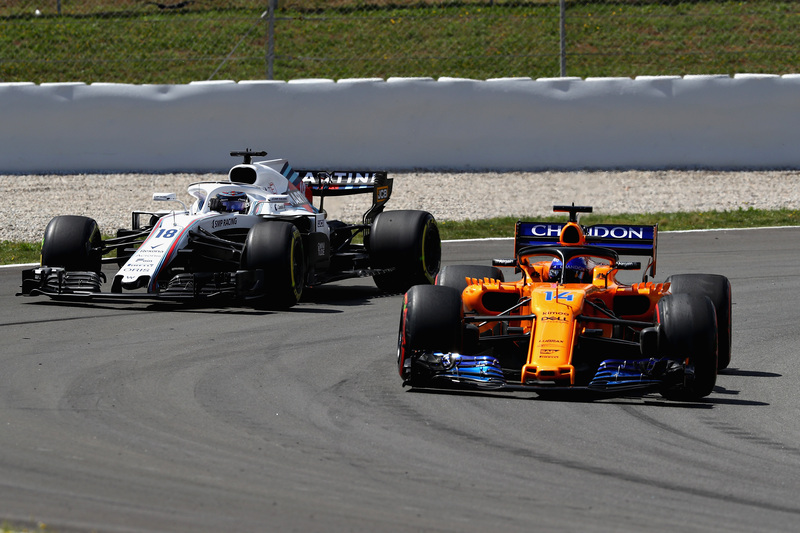 A 2015 manufacturer tie-up with Honda didn't bring the results McLaren expected and the team subsequently ended the relationship prematurely at the end of 2017, after finishing sixth, and ninth (twice), in the constructors' championship. A switch to (customer) Renault engines for 2018 saw the team experience a troubled time in winter testing, with subsequent delays on the chassis side meaning the team didn't introduce it's "real" 2018 charger until the Spanish Grand Prix, according to Autosport. 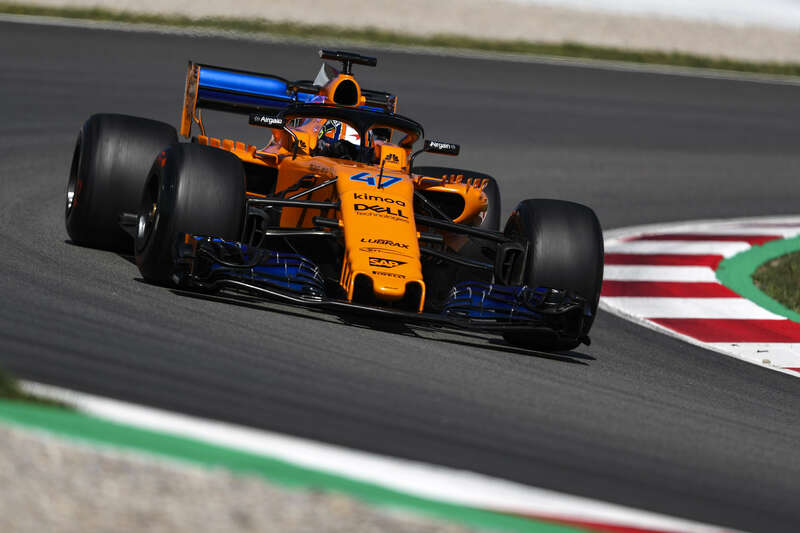 McLaren has made a step forward as it is currently in fifth in the constructors', although it is trailing fellow Renault-customer Red Bull Racing and the Renault factory team. McLaren also hasn't won a race in Formula 1 since 2012 and hasn't scored a podium since 2014. The team hasn't had a title sponsor since 2013 and faced several reorganizations in recent years. Despite its fall from grace in Formula 1 the Woking-based squad is said to be evaluating future IndyCar and World Endurance Championship programmes. Williams and McLaren now both have Canadian backers.Getty Images. The McLaren MCL33 on track.Getty Images. 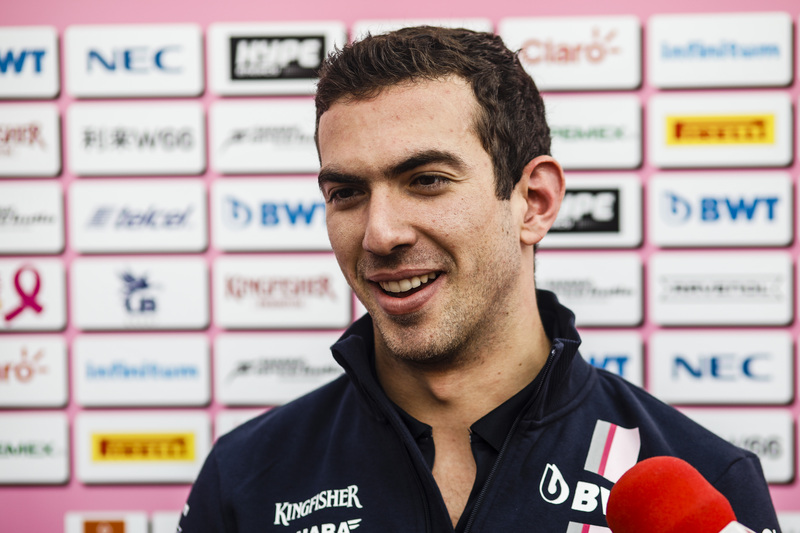 Latifi is the second Canadian to invest heavily in a current Formula 1 team. Fashion tycoon Lawrence Stroll is one of the primary backers of the Williams team, for whom his son Lance has been competing since 2017. No official numbers have come out, but the Stroll family is rumored to invest tens of millions of dollars annually in Williams as part of their agreement.